About Us – Turner Custom Design, Inc.
Turner Custom Design is a full service creative firm specializing in premier web design and direct mail marketing. We offer extensive services to companies, who want to advance their image, increase their client base and excel in their market. Graphic Design With You In Mind. At Turner Custom Design, Inc. we combine the right elements to give your company the best look. Our motto is Graphic Design With You In Mind. We stick to this at every step of the design and/or development process. 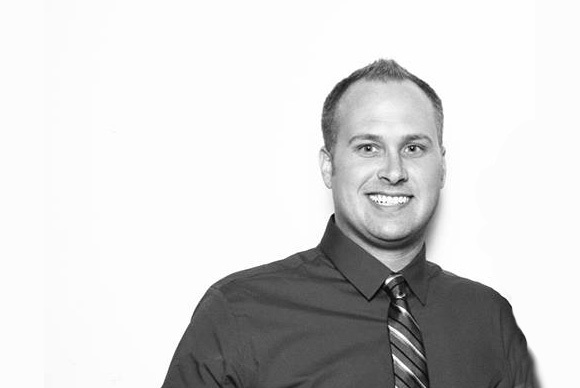 Chad has over 15 years of experience with Marketing and Website Development.